The whole Ontario Fly Fishing Championship was a series of charity events for Children’s Health Foundation. In 2016 we also had a dedicated charity event/fly fishing school for kids helping through the same Foundation. 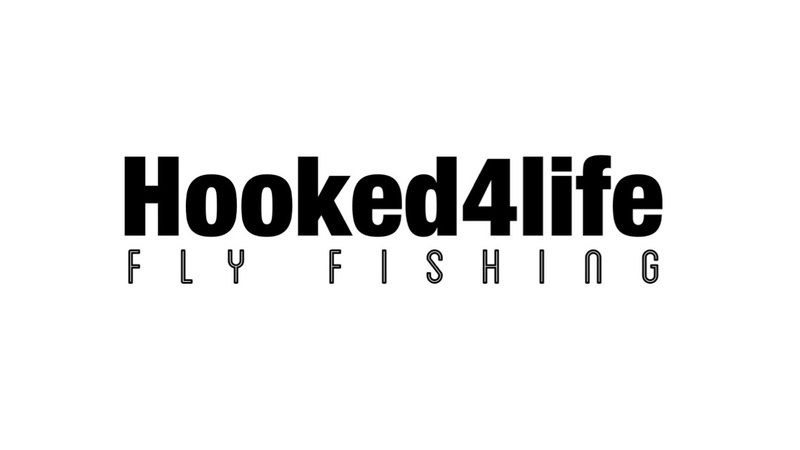 This year we will schedule another charity event/fly fishing school for kids soon.